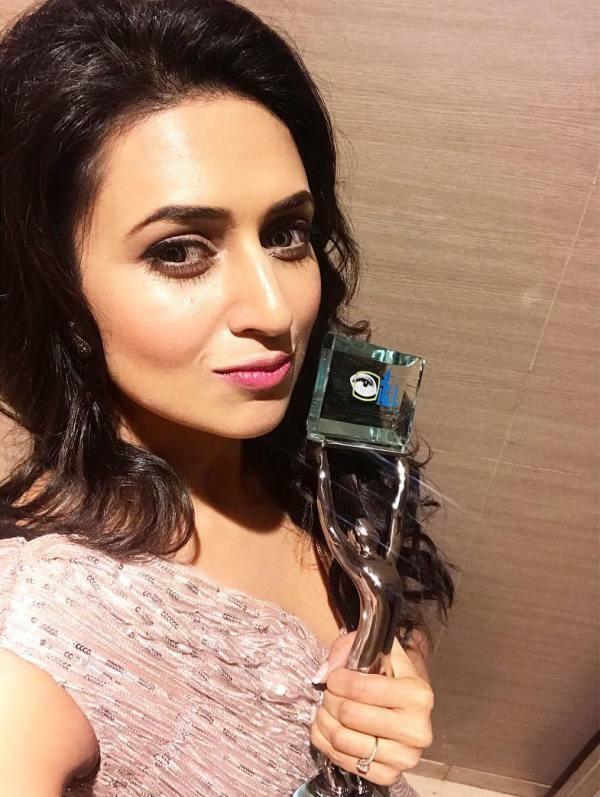 Divyanka Tripathi is an Indian TV actress. 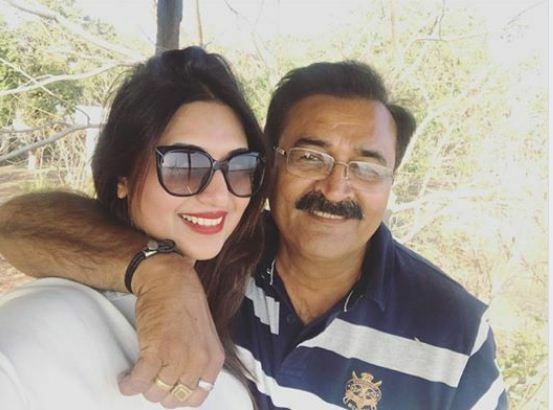 Let’s find out some interesting facts about Divyanka Tripathi. 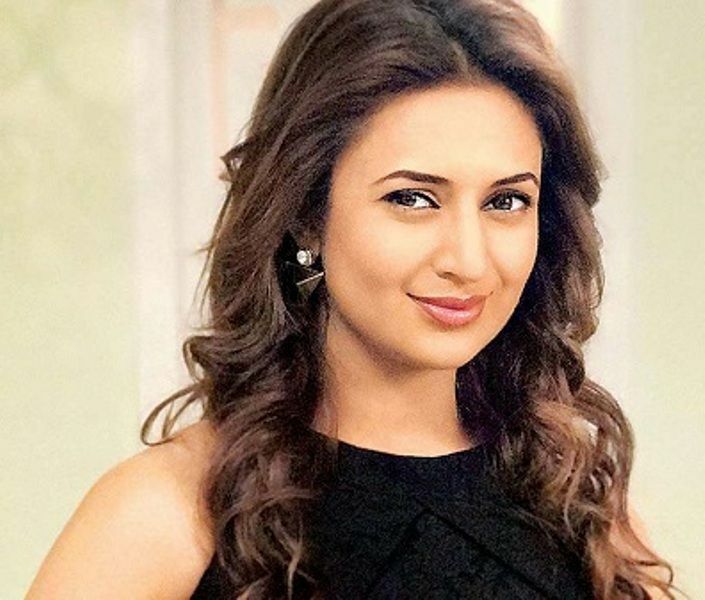 Divyanka Tripathi was born on 14 December 1984 (age 34 years; as in 2018) in Bhopal, Madhya Pradesh, India. She did her schooling from Carmel Convent School, Bhopal and enrolled in Sarojini Naidu Govt. Girls P.G. (Auto.) College, Bhopal to complete her graduation. She also did a mountaineering course from the Nehru Institute of Mountaineering, Uttarkashi, Uttarakhand, India. 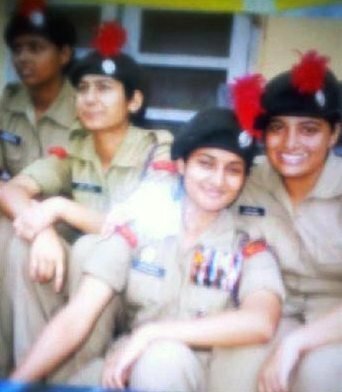 Her father wanted her to join National Cadet Corps (NCC); so she enrolled in Bhopal Rifle Academy. Tripathi won a gold medal in rifle shooting. She was inclined towards acting since childhood and started taking part in dramas, plays, and telefilms in her hometown, Bhopal. Tripathi did her first job while she was still in school. She worked as a host in All India Radio (AIR) for which she received ₹ 800. 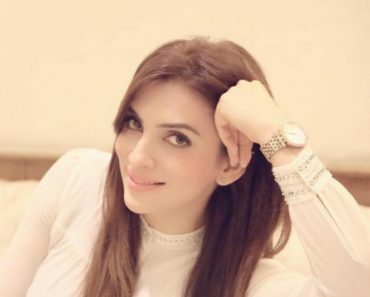 In 2003, she was titled “Miss Bhopal.” The next year, she participated in the talent hunt show “The Zee Cine Star’s Ki Khoj” in Indore and emerged as the winner. 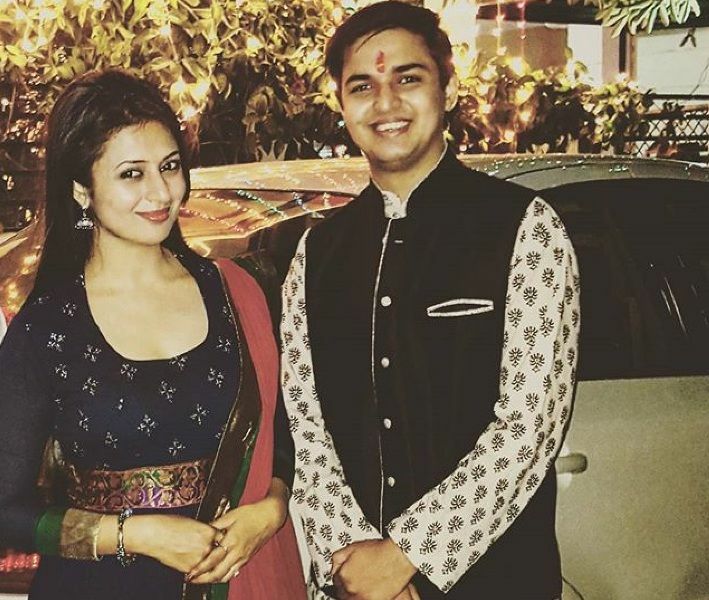 Divyanka Tripathi belongs to a Hindu Family. She is the daughter of Narendra Tripathi, a pharmacist and Neelam Tripathi. 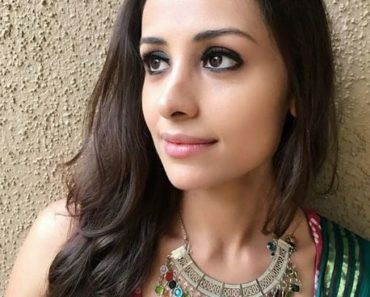 She has an elder sister, Priyanka Tiwari, and a younger brother, Aishwarya Tripathi, who is a pilot. 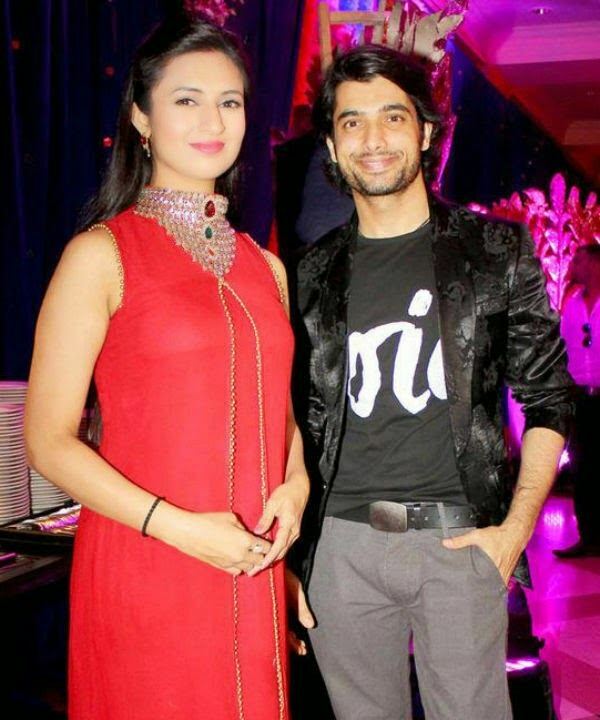 Divyanka was in a relationship with her Banoo Main Teri Dulhann co-star Sharad Malhotra for nine years. The couple parted their ways in 2013. 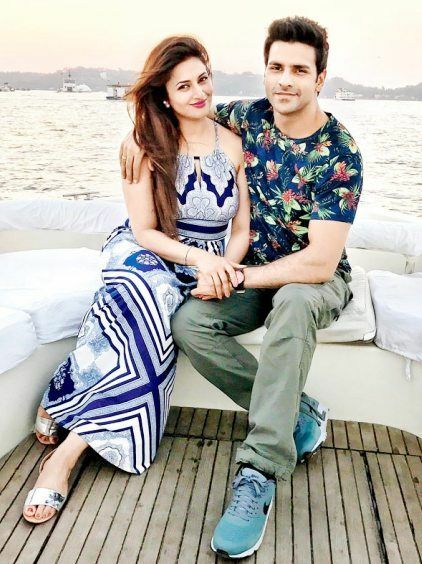 Divyanka got married to Vivek Dahiya on 8 July 2016 in a private ceremony in Bhopal. 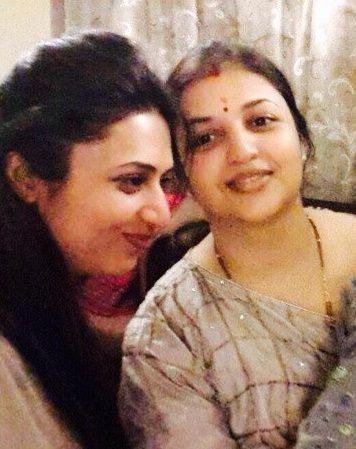 Divyanka made her acting debut with soap operas on Doordarshan. Her breakthrough performance was in the TV serial “Banoo Main Teri Dulhann” where she portrayed a dual role; she played Vidya, an orphan and illiterate girl, and Divya, a modern and literate girl. 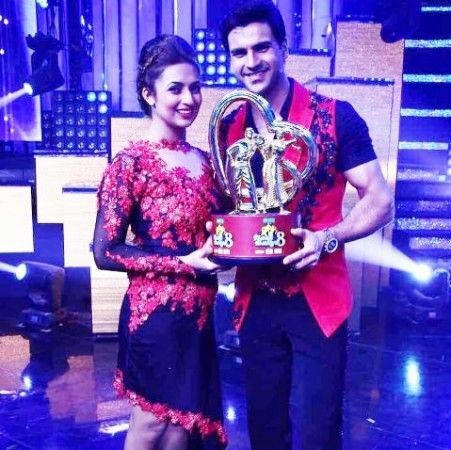 In 2017, she participated in Nach Baliye 8 along with her husband, Vivek Dahiya. The couple won the winners trophy and a cash prize of ₹35 lakh. 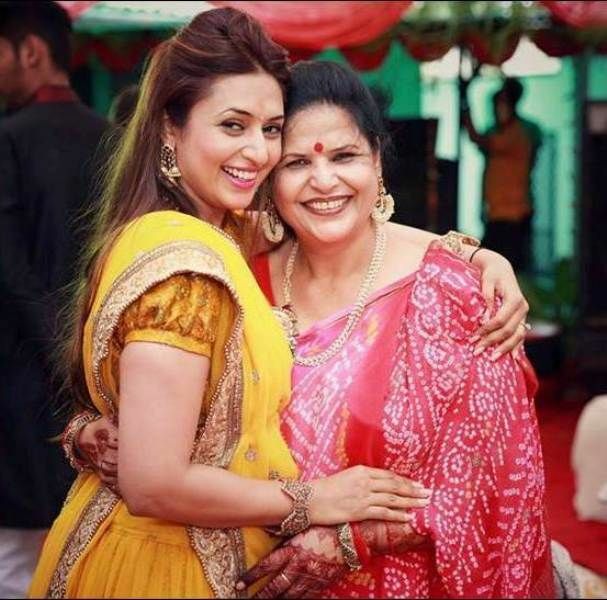 While Divyanka was shooting on the sets of “Ye Hai Mohabbatein,” an unknown person came close to her and started misbehaving. He even passed derogatory remarks on the actress. 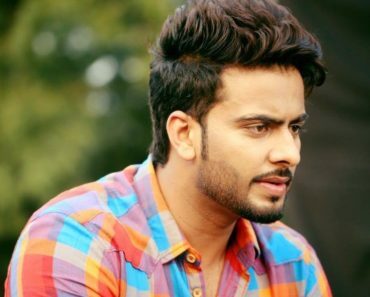 Later, Karan Patel and Aly Goni handled the man and stroked him for his behaviour. 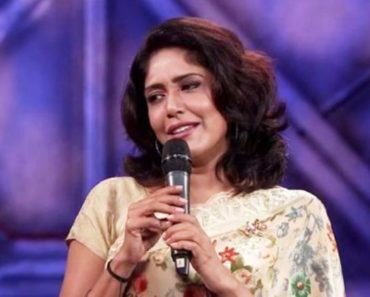 Diyvanka injured herself while rehearsing for a dance performance in Nach Baliye 8 but the audience accused her of a fake injury. Later, the actress posted a video to prove that her injury was real. Divyanks gets paid ₹1 lakh per episode. Her hobbies include shopping and reading. 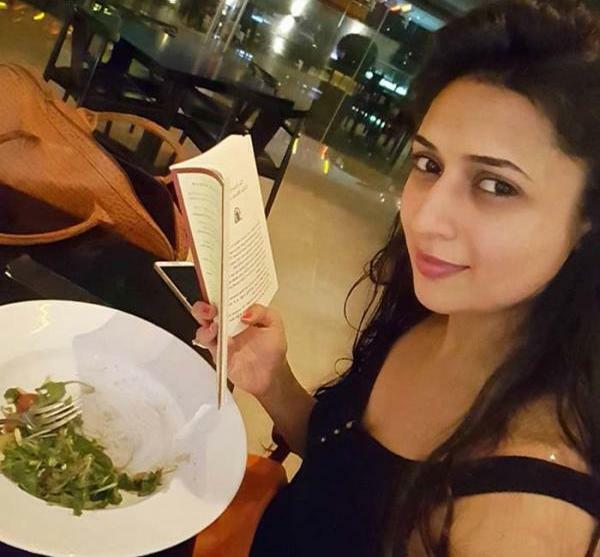 Divyanka is a pure vegetarian but she learned cooking non-vegetarian food for her ex-boyfriend, Sharad Malhotra. 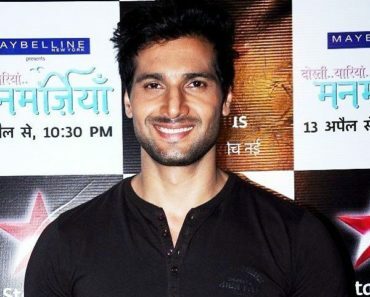 Tripathi loves shopping from Lokhandwala in Mumbai. 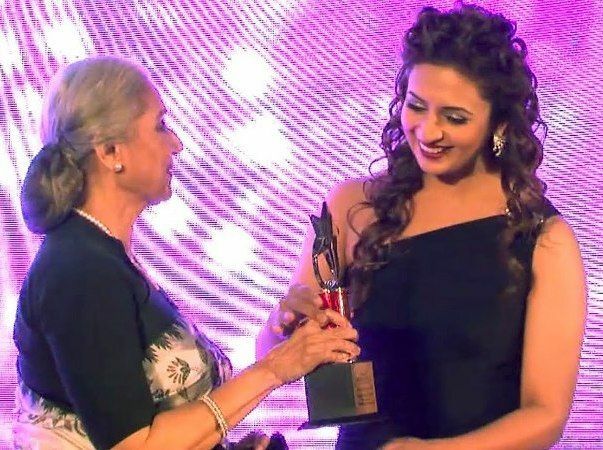 Divyanka aspired to become an army officer. 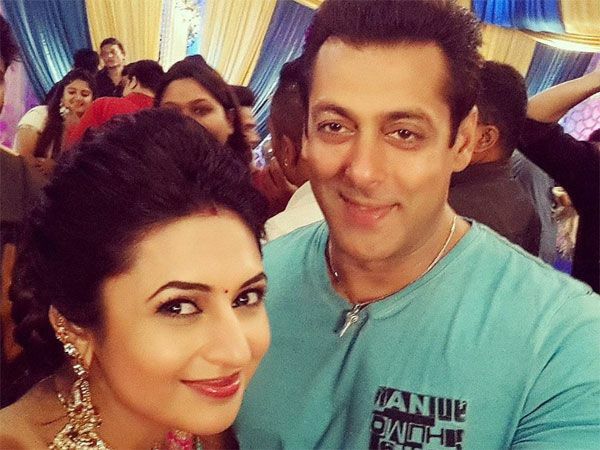 Divyanka gave up civil services exams for her role in Banoo Main Teri Dulhann. 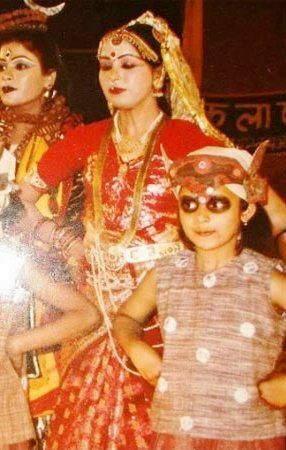 As she belonged to a middle-class family and it was hard for her to convince her parents for acting. In her initial days, her father accompanied her to auditions. They used to travel from Bhopal to Mumbai by bus. 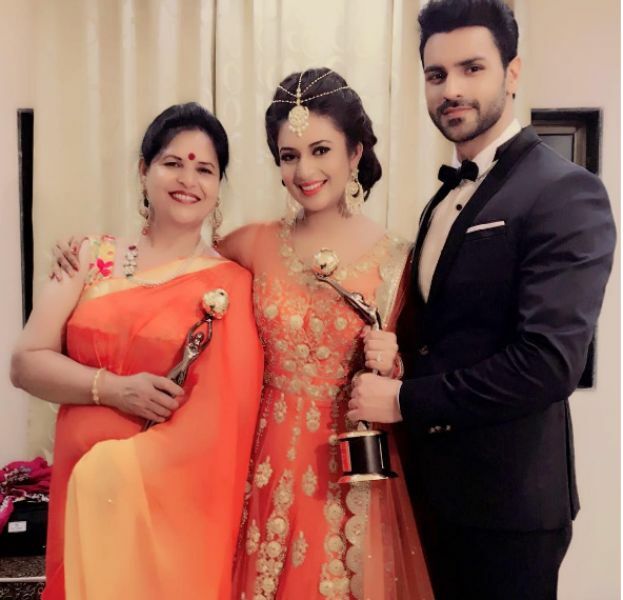 On the sets of Nach Baliye, the actress revealed that her love story with Vivek Dahiya was made by two of her fangirls.